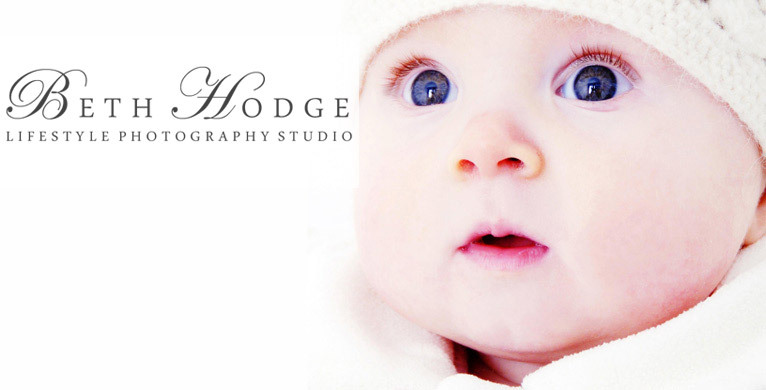 Beth welcomes you to experience a relaxed and intimate Maternity photography session in her stylish, family friendly studio based in Muirhead – just 15 minutes from Glasgow city centre. 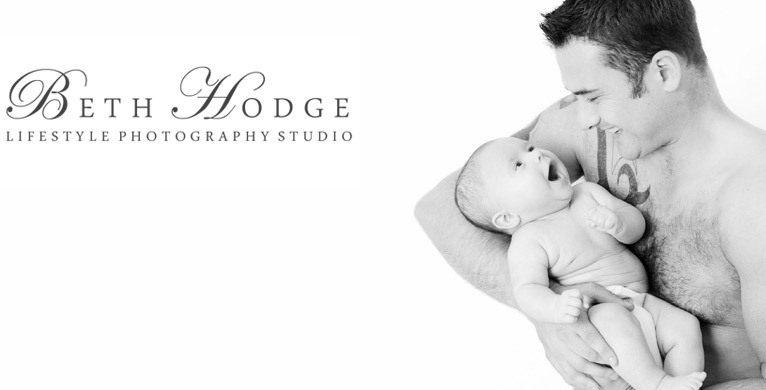 Partners and children can join in too – it’s an emotional and fun session, we create images you will love forever! 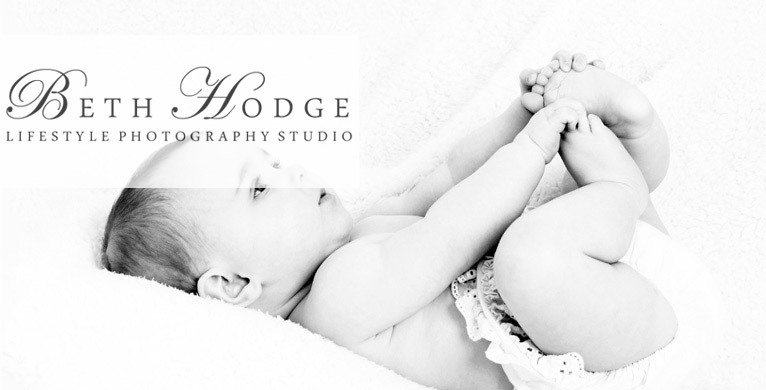 Celebrate your little darling arriving with a Newborn baby photography session - it's free if arranged within the first 4 weeks! 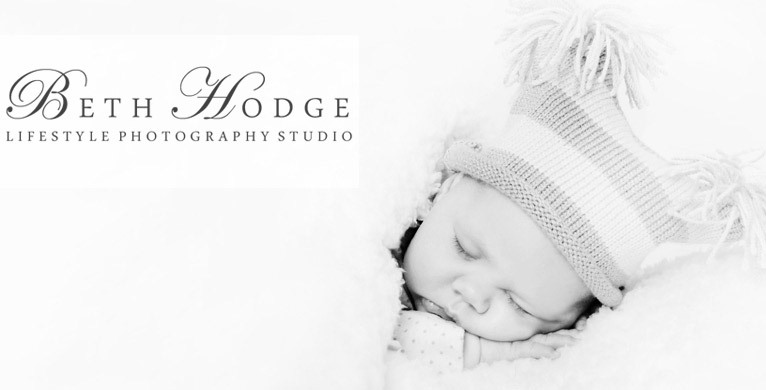 We suggest having your maternity session no earlier than 2 months before your due date – bumps are usually the right size to capture around this time and hopefully you will still be feeling great - discreet digital airbrushing is included if desired ladies! 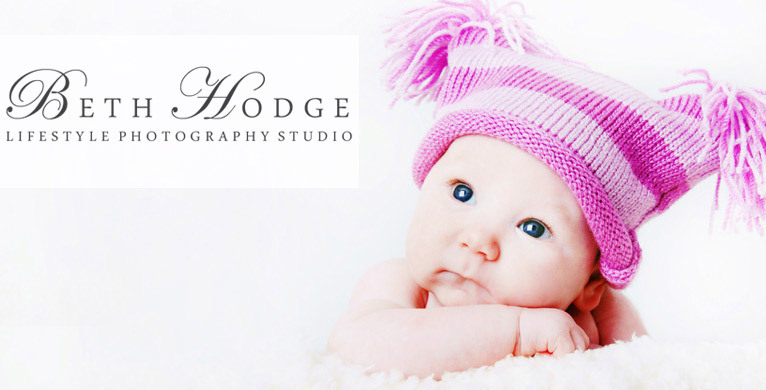 Your images can be then viewed within 7 days using our private online viewing facility or you can visit our studio – the choice is yours. 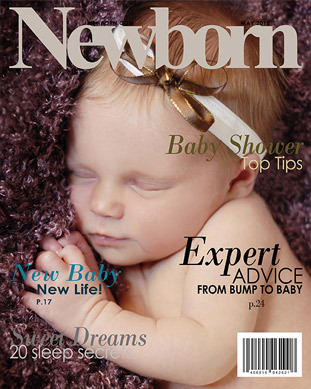 All of our package options can also be purchased as personalised Gift Vouchers – a unique maternity gift for pregnant family members, friends or work colleagues! “I don’t think you actually appreciate the emotions of impending motherhood until you experience it for yourself – being pregnant really opened my eyes and has helped me realise how precious life is. Having our own maternity portraits taken was liberating and a great reminder of our anticipation of parenthood.